Médecins Sans Frontières/Doctors Without Borders (MSF) announced on Wednesday (7 Nov 2018) the closure of its humanitarian project in Ad Dhale governorate, southern Yemen. This has been an extremely difficult decision for MSF to take. “Our activities have been suspended several times in the past years. In the latest example in October 2018, our staff house in Ad Dhale was attacked twice in less than a week. In spite of these suspensions and constant negotiations with all stakeholders, security incidents and threats in the town of Ad Dhale continue. 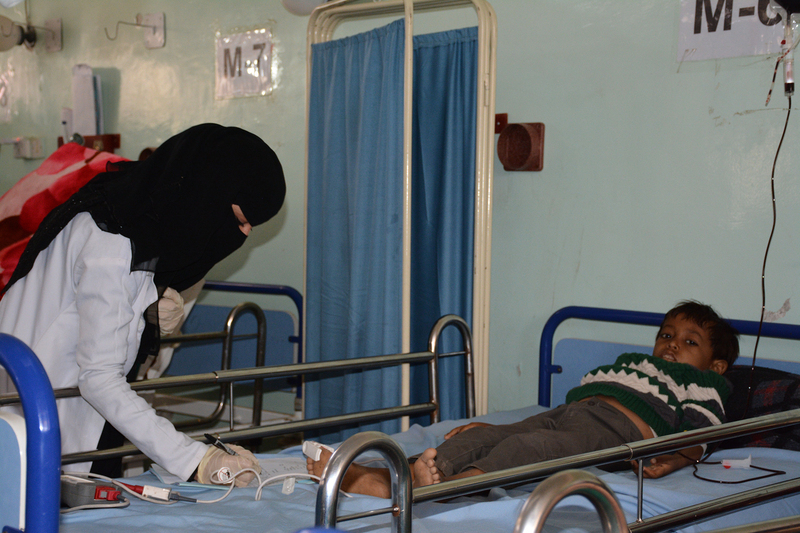 With such a threat to safety, MSF therefore sees no possibility of providing quality impartial healthcare,” Berg added.